5. 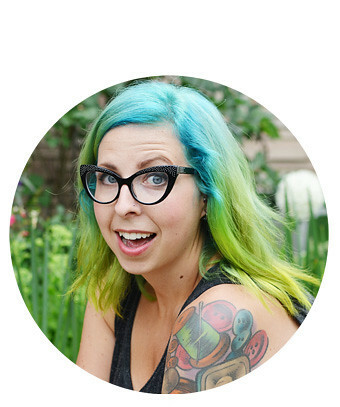 I spent some time this week exploring Julie's blog and it is a winner in my books. I really want to try making this body lotion. 4. I have loved reading Danielle's journal prompts lately. I can really relate to a lot of what she is saying and I think I need to start actually writing my own responses down on paper instead of just thinking them in my head. 3. I don't know how I feel about the high low hemline but seeing this shirt made me remember the great baseball style shirt I had in high school. I think I literally wore it to pieces because it is nowhere to be found. Either that or my Mom threw it in the garbage. 2. These are really cute toys! 1. 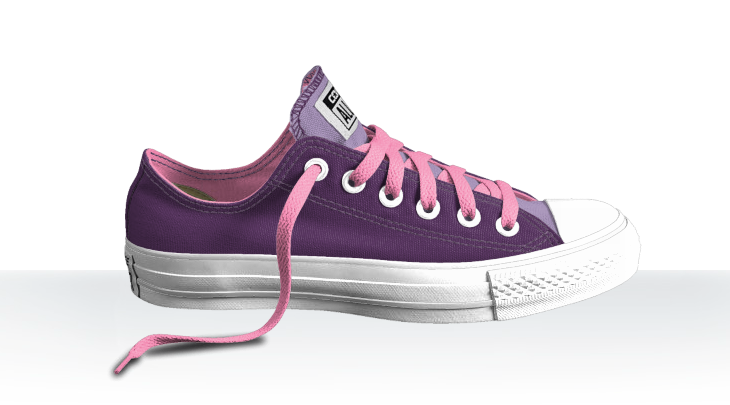 I could spend a good chunk of time designing Chucks for fun. I don't know if these are the colours I would choose if I was really buying them but it sure is pretty. Today we are finally packing up and heading to Seattle. I always get nervous about travel until we are at the airport. Well, I guess I am still a bit nervous about flying once we are at the airport. It's so weird, I never used to be afraid of flying and then I watched too many Mayday episodes. Combine that with not flying for a whole bunch of years and all of a sudden I don't love getting on airplanes. I feel like I just told you guys this. Did I? I hope you all have a great Friday and an even better weekend. Talk to you soon! Aww, thanks for featuring my project Elycia ! :) Have fun in Seattle. Hope you take lots of pictures! 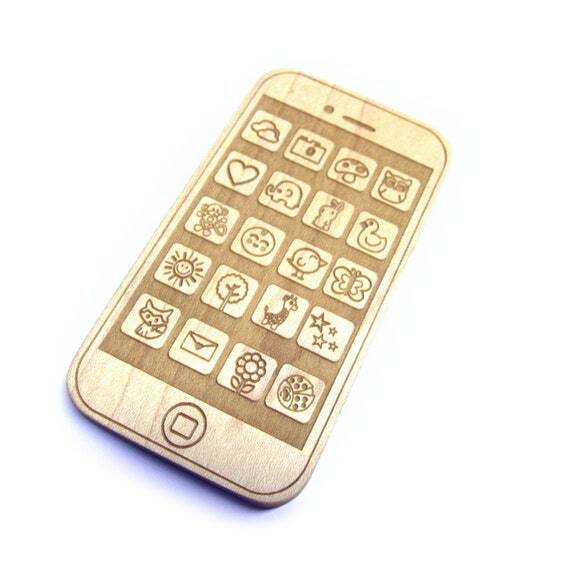 That wooden iPhone is cute, but I'm not sure I would encourage my son to play with it. <.< I don't know why but I'm scared he's going to become all addicted to technology and won't want to spend QUALITY time with us, WITHOUT the cell phone or iPod or whatever. Lol. No problem Julie. Ha! Ivan and I are exactly the same way about technology with Milo. I totally get it! Have a great time in Seattle! I'm right next door in Vancouver and recently had a child as well! Cool! If Milo didn't hate the car we would totally drive up to Vancouver. I really want to visit there someday. I'm not much a fan of flying either! My husband works for SkyWest and we fly ALL the time but I never get any better at it. That's where a nice glass of wine comes in handy. LOL! I use to make bath products for my old business. This recipe looks like it would be wonderful for really dry skin. It would of course be greasy but soothing. If you use a good virgin coconut oil it will retain some of its lovely scent too! Just remember that it will only last as long as the ingredients are good for and that any contact with water can spoil it faster. Shea and avocado oil is wonderful too! Our first flight was soooo bumpy. I didn't like it! Oh, thanks for the tip about water, Heather. I didn't know that! 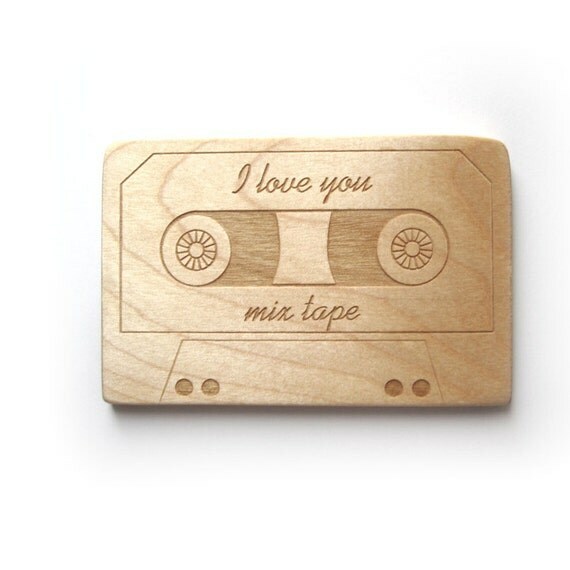 Those wooden iPhone and cassette tape toys are adorable!! !